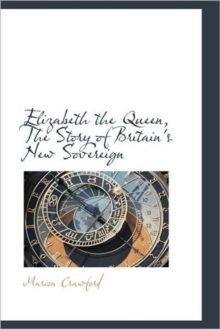 The touching and ground-breaking account of the Queen and Princess Margaret's childhood by their nanny, with a foreword by former BBC Royal Correspondent Jennie Bond. In little more than fifty years the regard with which the Royal Family are held has changed out of all recognition. Their private lives are now the stuff of soap opera and it seems any one who comes into contact with them sells their story to the magazines or to the newspapers. 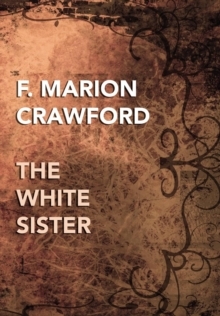 Marion Crawford, 'Crawfie', as she was known to the Queen and Princess Margaret, became governess to the children of the Duke and Duchess of York in the early 1930s, little suspecting she was nurturing her future Queen. 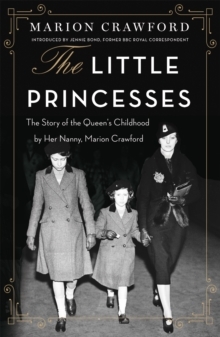 Beginning at the quiet family home in Piccadilly in the early 1930s and ending with the birth of Prince Charles at Buckingham Palace in 1948, Crawfie tells how she brought the princesses up to be 'Royal' whilst also exposing them to the ordinary world of underground trains, buses and swimming lessons. THE LITTLE PRINCESSES was published in 1950 to a furore we cannot imagine today. 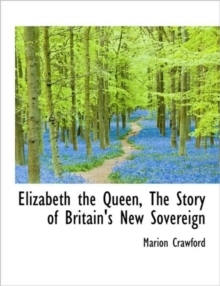 Crawfie was demonised by the press, and the Queen Mother, who had been a great friend and who had, Crawfie maintained, given her permission to write the account, never spoke to her again.